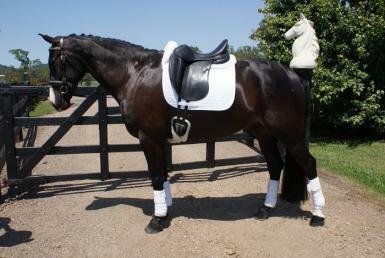 (Swing time Sabre’) warmblood sire (jaybee calibre) an grand sire (carbine) out of a welsh cob mare. 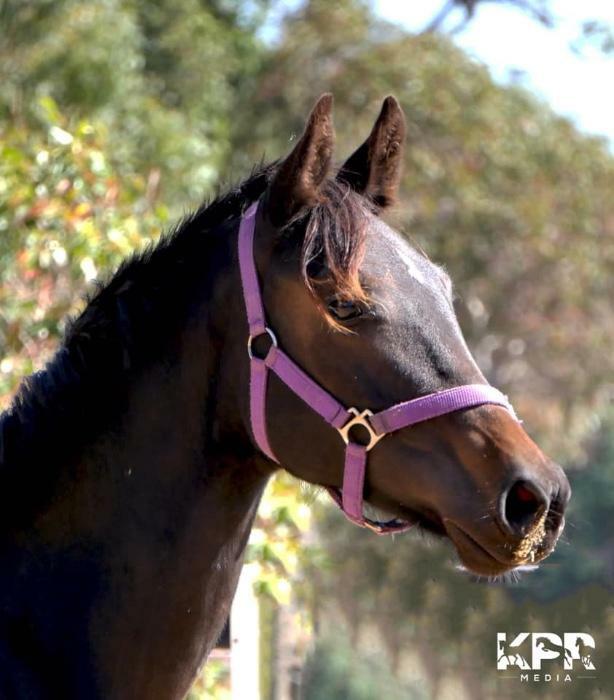 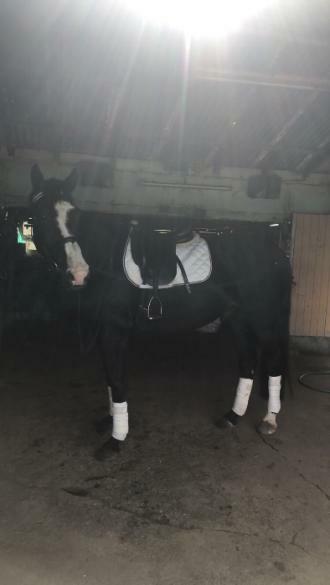 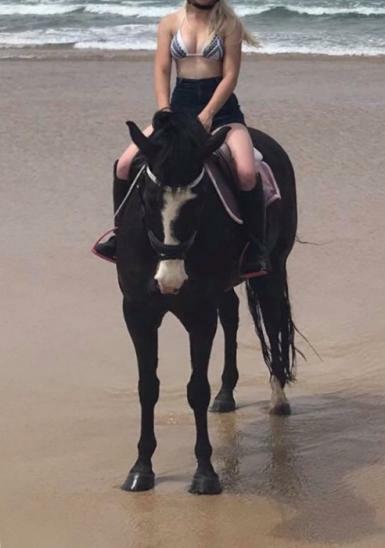 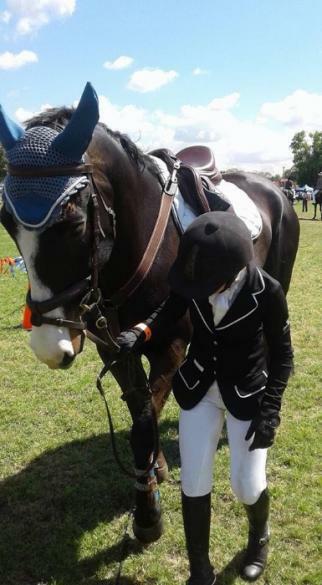 Squiggles is a black 15.2hh, 12yo warmblood x welsh cob gelding. 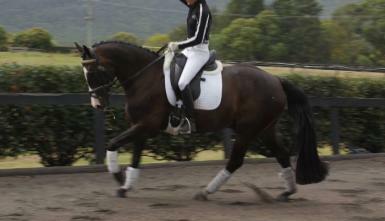 Very flashy movement with a super laid back temperament. 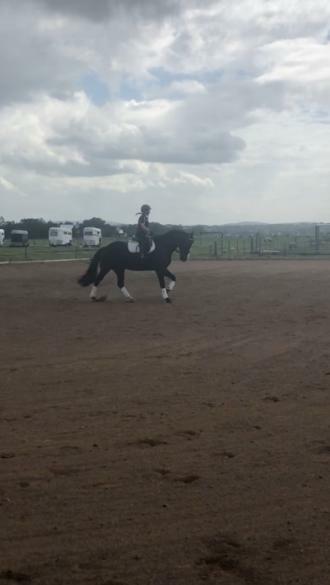 Can do discipline of choice however I personally think he’s more suited to the dressage or showing home never comes home without a ribbion. 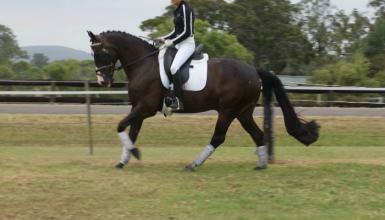 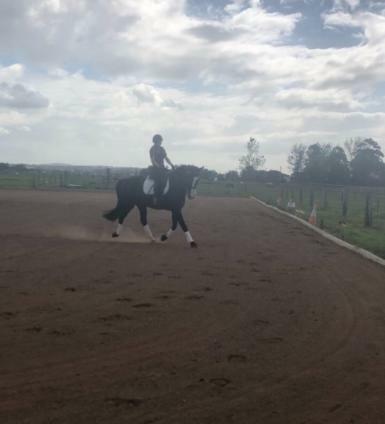 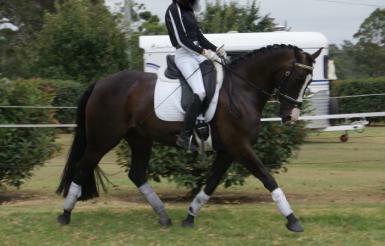 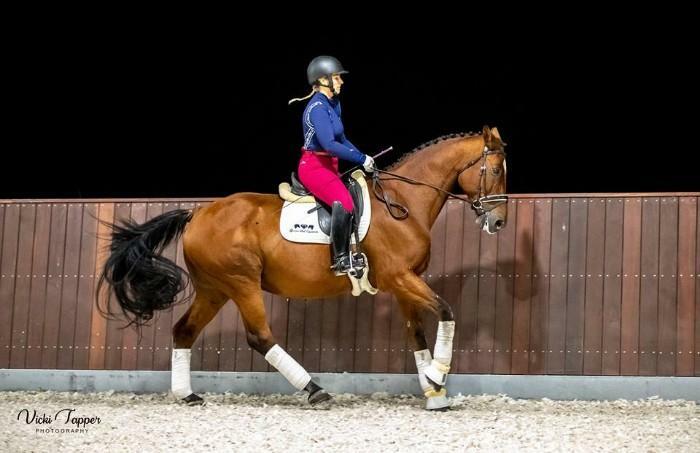 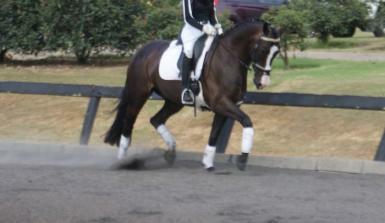 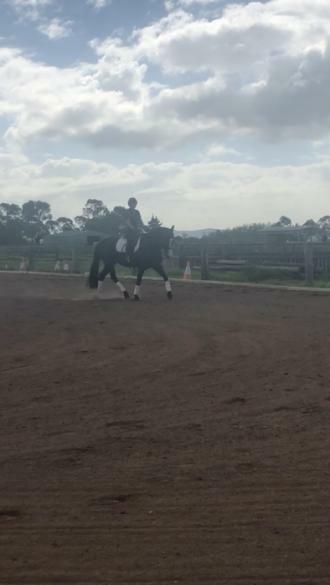 He has competed up to elemantry level dressage normally scoring in the 70%. 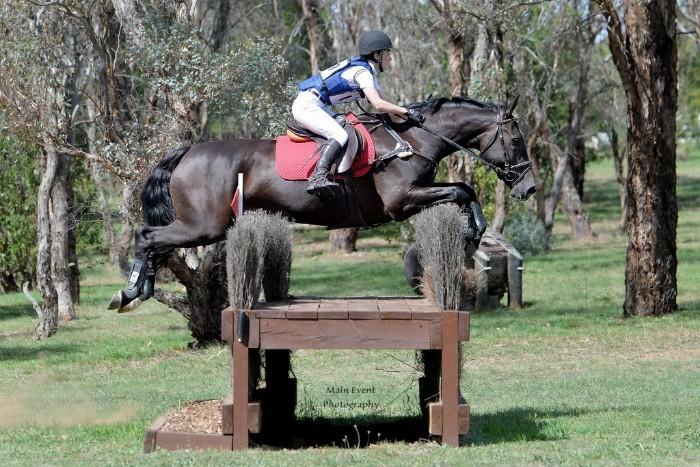 He has also done up to 1.15m show jumping and 95cm eventing but struggled to make times xc as he can be abit slow. 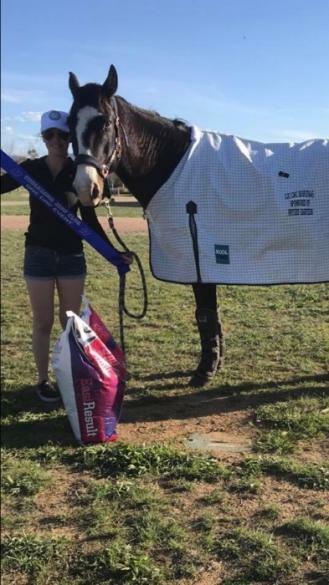 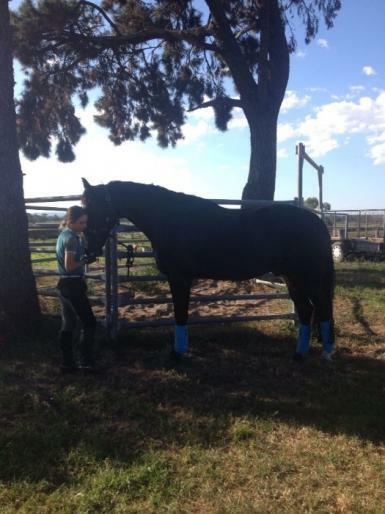 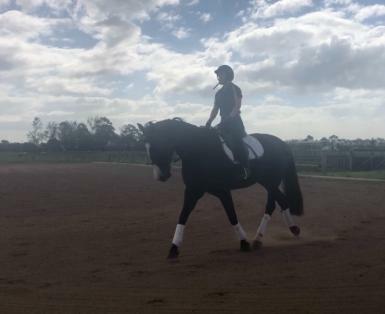 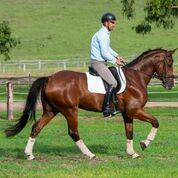 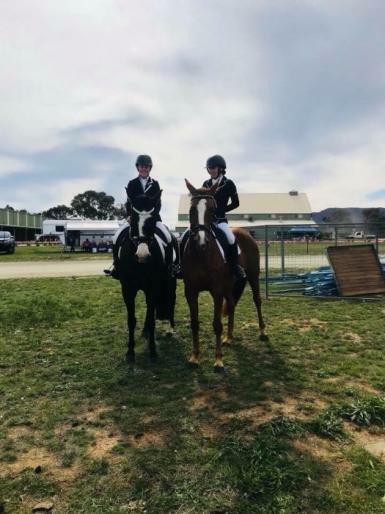 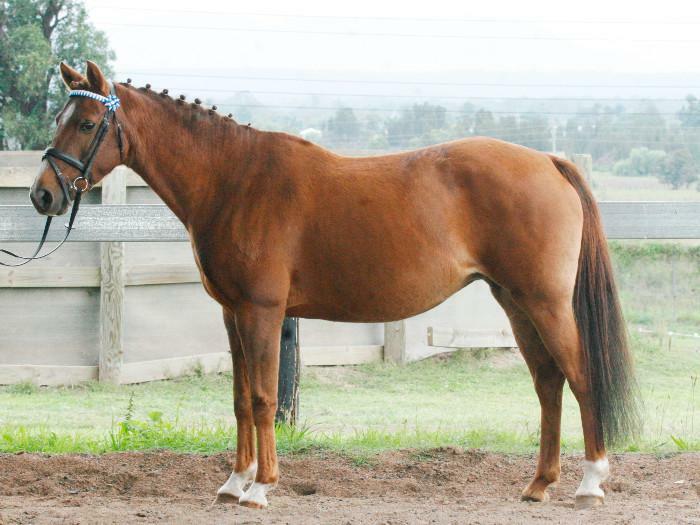 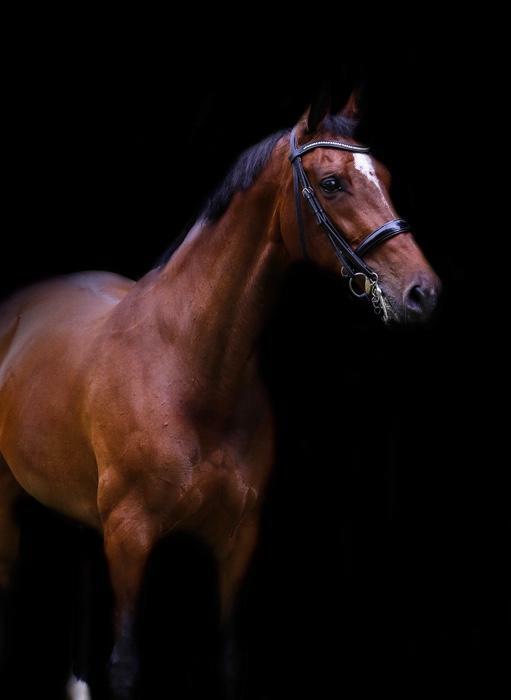 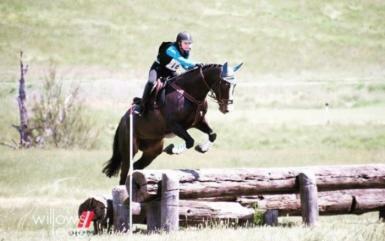 Great horse for a rider looking for their next competive warmblood that has the wow factor to stand out. 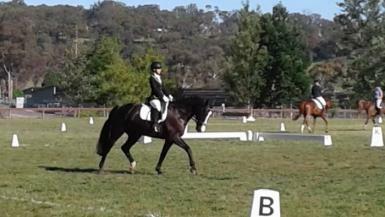 Easy to c/s/f etc. 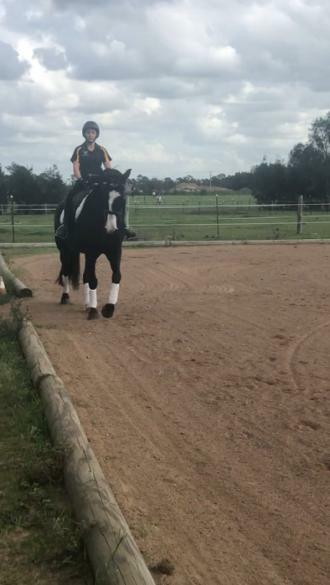 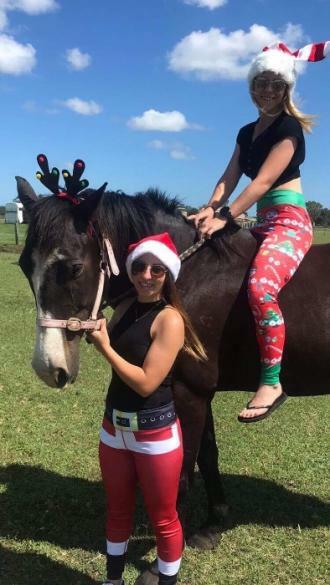 Only suited for a experienced, confident rider no beginners please. 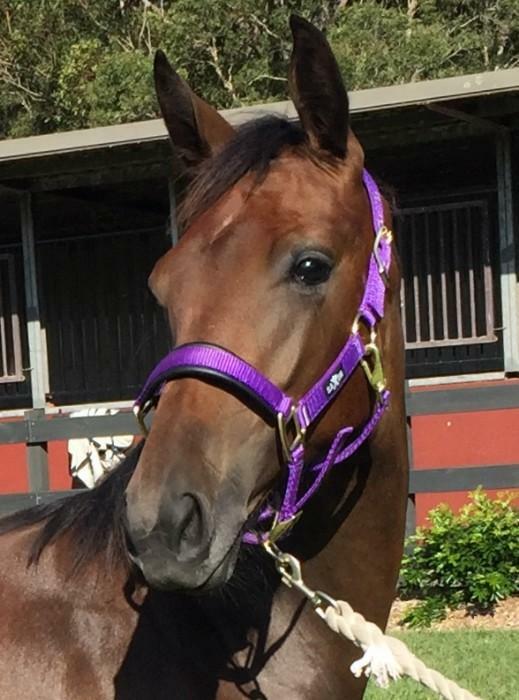 Cheap sale as need gone ASAP.